Lynn joins Dave Lantz, Owner of MJ Harrington Jewelers. 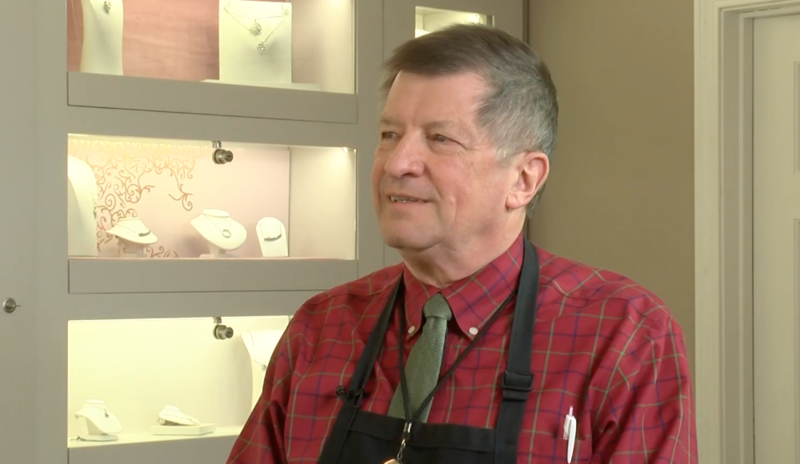 They discuss what makes this local jewelry store such an valuable gem in the community. From their gorgeous selection of jewelry, to their expert repair services, MJ Harrington is an important destination for jewelry lovers in the area.